OPPO Find X2 in an upcoming event in the next month. It is speculated that this brand is launching its next flagship with 10x Optical Zoom so now you can bring the things closer with OPPO’s Find X2 without distorting the pixels of the images as we have seen in the past. Innovation in the technology is making impossible things quite possible and OPPO Find X2’s launch is the proof that innovation never stops and there is always a room for new things to introduce in the market. 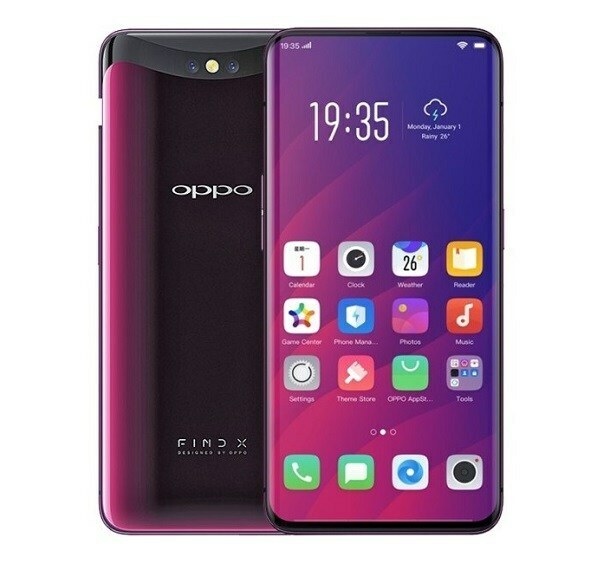 Not only that fingerprint scanner is also gonna get the treatment and now wider space will be used put the fingers on the display of the OPPO Find X2 to unlock the smartphone. This brand is always famous for doing special things with its flagship series and now OPPO Find’s X2 is gonna bring a new medal for this brand.